West Yorkshire ISVA Service are very proud to announce it has achieved the Lime Culture Independent Accreditation Programme ‘Quality Mark’ for achieving the Quality Standards for Services Supporting Male Victims /Survivors of Sexual Violence. 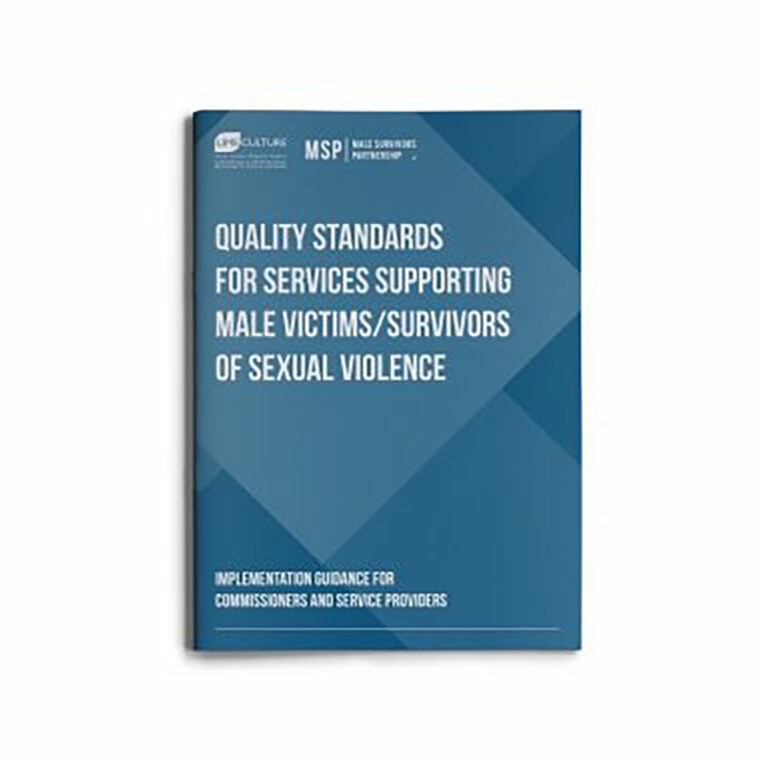 The Male Survivors Partnership (MSP) is celebrating the first anniversary of the historic launch of the Quality Standards for Services Supporting Male Survivors of Sexual Violence. 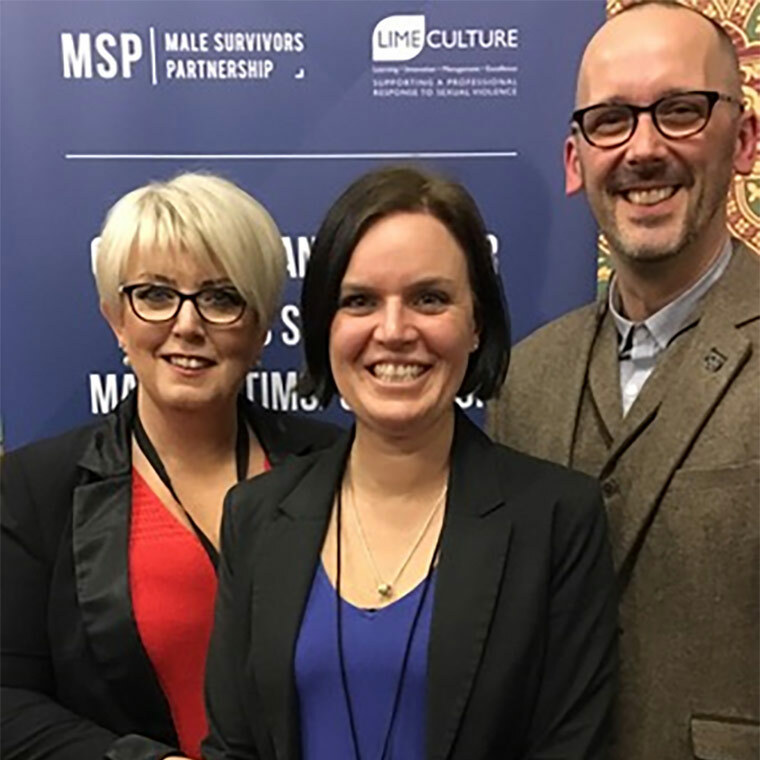 The Victim’s Commissioner, Baroness Helen Newlove, launched the first ever Quality Standards specifically for male survivor services on January 31st, 2018 and since then they have been downloaded almost 200 times from service providers across the UK. 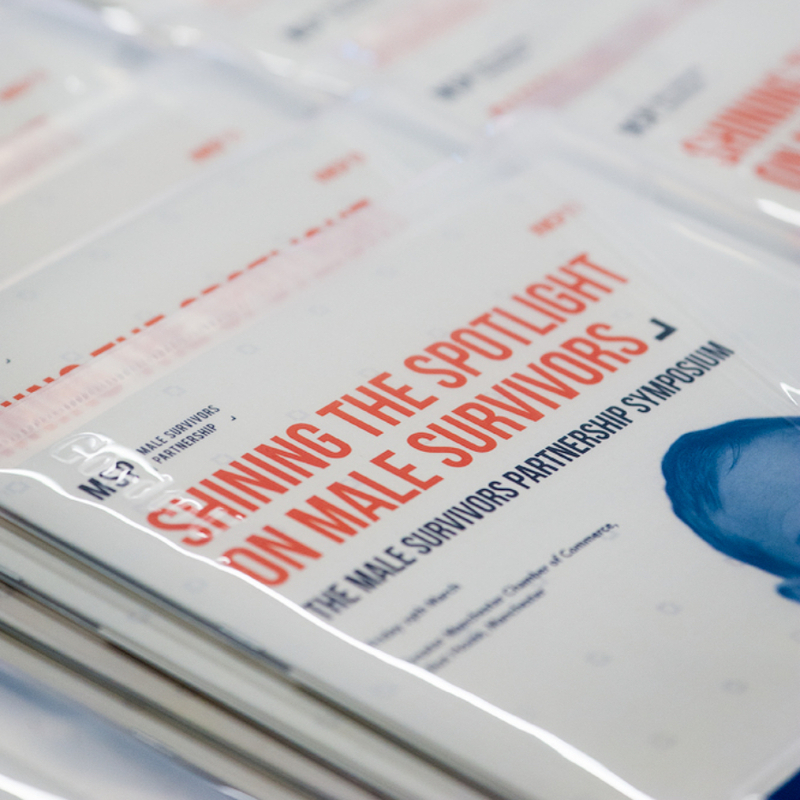 As we come to the end of 2018 we thought we would take the opportunity to reflect on our year of achievements with the Quality Standards For Services Supporting Male Victims/Survivors of Sexual Violence. January saw the launch of the Quality Standards at the House of Lords supported by officials from NHS England, the Home Office, Ministry of Justice and the Association of Police and Crime Commissioners. The response to Quality Standards was overwhelmingly positive and they have been downloaded by more than 150 organisations since the launch. 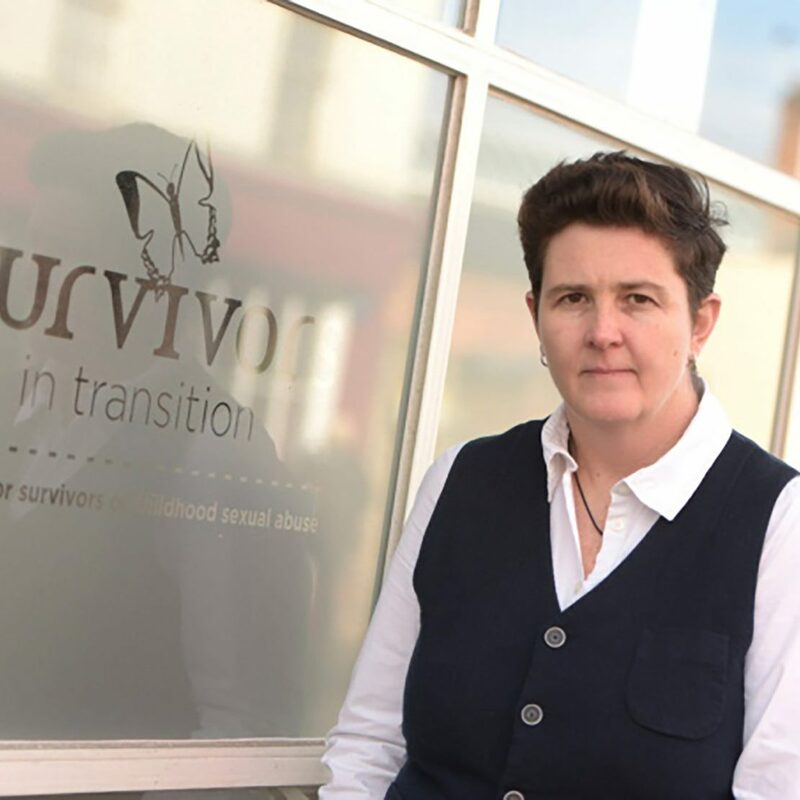 Following additional funding from the Home Office, the Male Survivors Partnership in conjunction with LimeCulture CIC, is delighted to announce that 10 services will be able to apply, for free, to participate in the Independent Accreditation Programme for Quality Standards for Services Supporting Male Survivors of Sexual Violence in 2019. 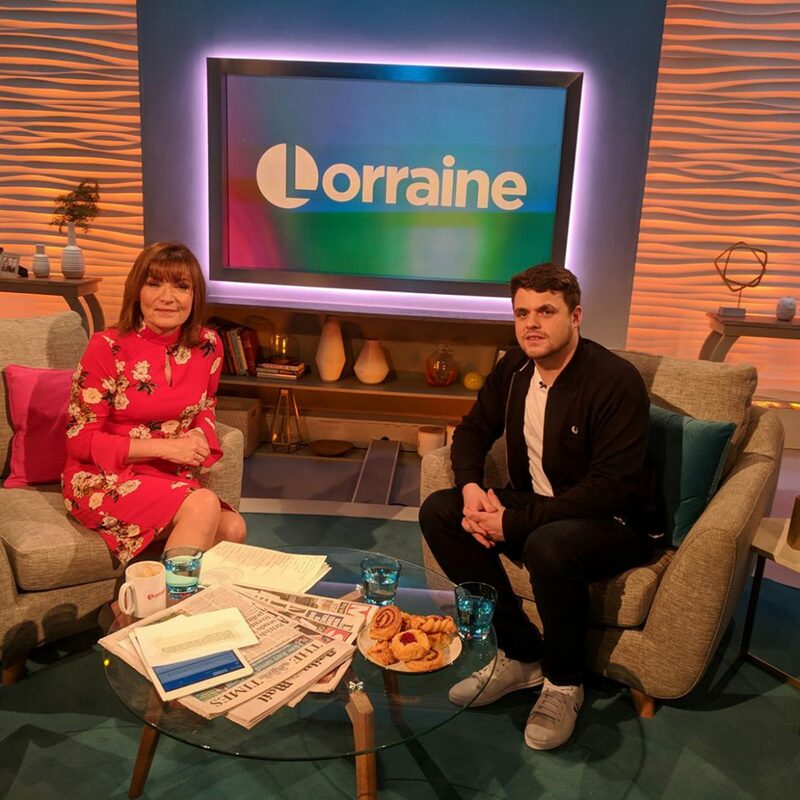 Applications are welcomed from a range of voluntary and community sector services, statutory and private organisations, across England and Wales, who currently support male victims/survivors of sexual violence. It seems like a lifetime ago since the standards were released at the House of Lords, yet in fact it was only the beginning of this year. Being all together again, as the founding board of The Male Survivors Partnership, felt like another really important moment. 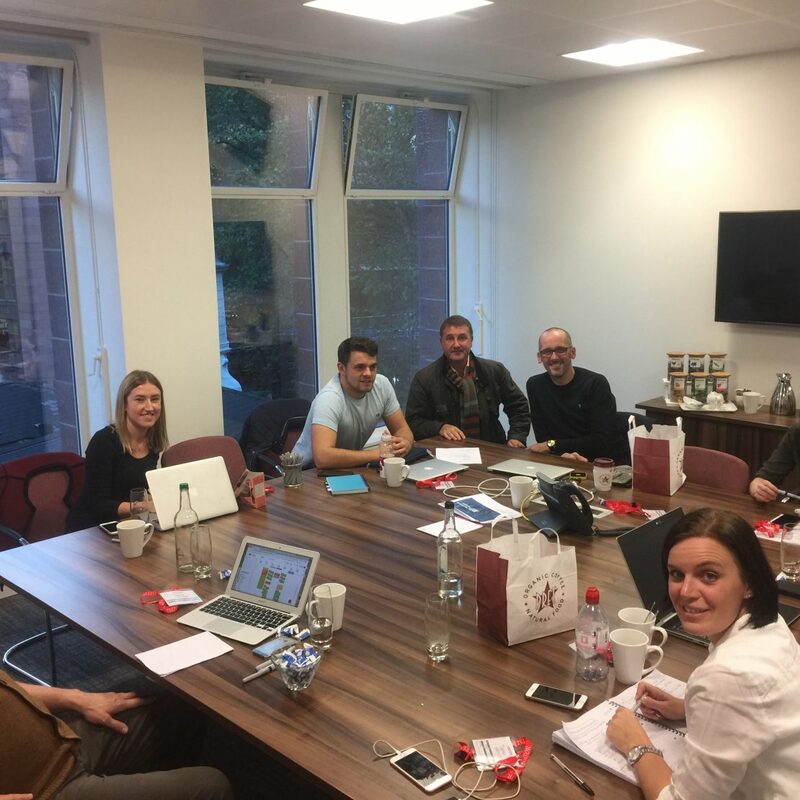 Every single trustee sat in the (Clarke Wilmott) office in London shared the same passion and determination to improve the consistency and quality of the services provided to males. Among us are academics, service providers and survivors who enable us to all bring our difference in expertise to the discussion on how we move forward and achieve what we have set out to. In the light of MSP’s involvement in the latest headlines with Coronation Street, Sam Thompson shares his thoughts. 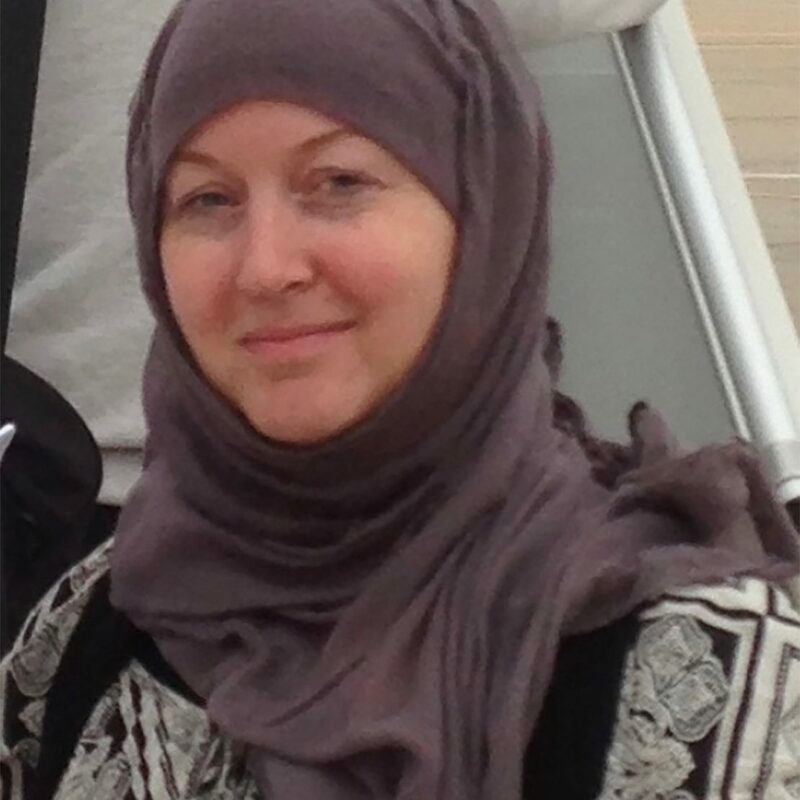 In March 2017 whilst engaging in therapy with MSP founding member, Survivors Manchester, I made the decision that I wanted to grab my negative experience, take back the power that it took from me and turn it into something positive that gave my life meaning again. I was hammering my way down the recovery highway with less than a handful of miles to go before I reached my destination when I realised that I was beginning to loose momentum, but why? My tank was full of determination, I was being regularly serviced by Survivors Manchester, and I had more than enough supportive passengers to keep me on the straight and narrow. As I glanced in my rear view mirror the realisation applied itself to my breaks and escorted me into the nearest layby. I was leaving other survivors behind. LimeCulture CIC has today announced the 10 Wave 1 Sites who have been selected for inclusion in the Independent Accreditation, Monitoring and Support Programme as part of the Quality Standards for Services Supporting Male Victims/Survivors of Sexual Violence that were recently launched in the House of Lords by Baroness Newlove, the Victims’ Commissioner for England and Wales.